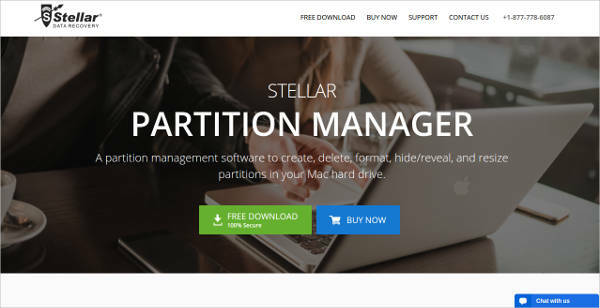 Split, move, rearrange, expand, delete – manage your hard disk and maximize all its potential to the fullest by partitioning it. 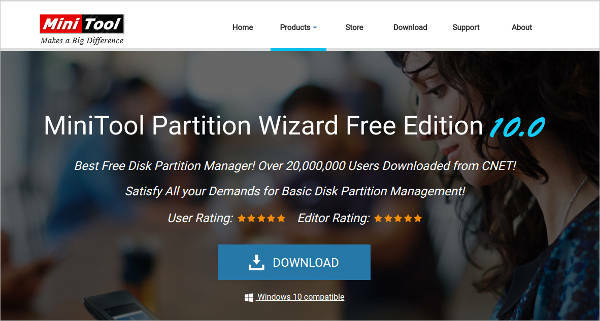 To do that, you can download any Partition Management Software that secures your files so nothing would happen to it while doing the procedure. 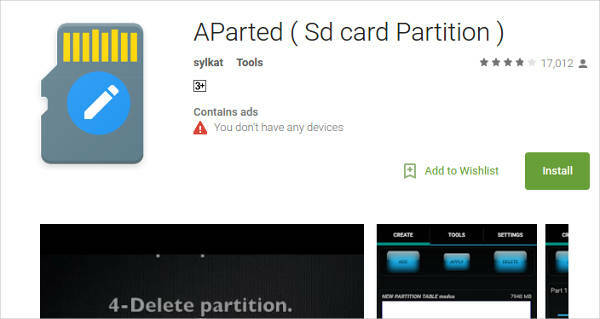 Though partition can be done with no 3rd party software, features such as resizing the drives won’t be plausible. Move system files and other important components with no threats of losing it. There are plenty of software that you can use, some of which are free to use while others are available for a specific prize. Below are some of the best to use. Aside from the expansion of your hard drive, there are other helpful features to look forward to when using a disk partition software. 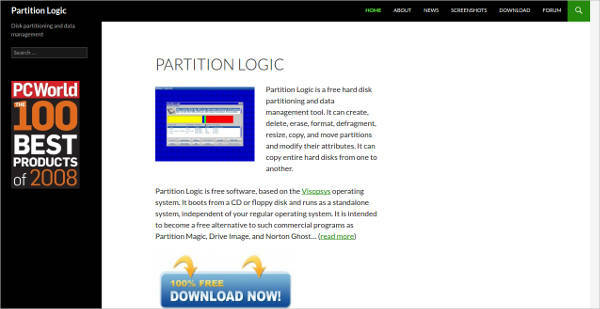 You can find it on free partition tools while it is not available for some. Check out the features we are talking about. 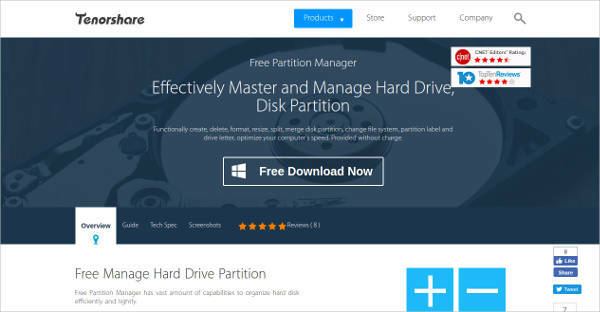 If you have a brand new drive, you can create partitions easier rather than those drives with contents already. All you need to do is follow the step-by-step instructions to proceed. You can name your drive according to how you want it. Using the software, you can also divide current HDs on your personal computer. Move your files from one drive to another without the fear of losing them. Also, you can put together two drives to create one with bigger storage capacity. If you have unused drives, you can use the app to get rid of it for you. 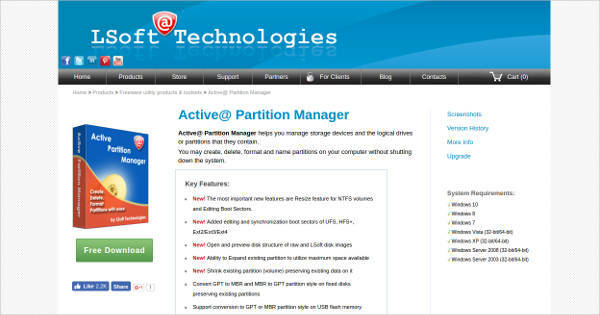 The topmost feature that these programs provide is the resizing capability that that’s not possible with native partitioning. Use the available free space on small partitions to expand its size, giving you more room for storage. 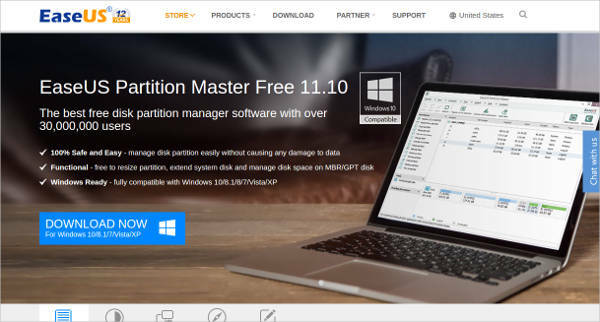 Surely, there are benefits when using the features of partition management software programs. For your convenience, we have listed down some of them below. When you have partitioned your drive, you can now sort out system files from media files. If in any case one drive gets affected by a virus, you won’t have to worry that it would affect all that is on your computer. That is why it is suggested that you separate your OS from your other stored files. 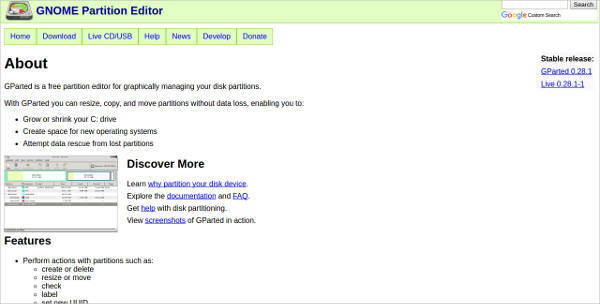 You can also use an OS Partitioning Software for this. Arrange your files not just by folders but also by drives. You can put installers, programs, and drivers in one drive while the rest of your files on the other drive. This way, you won’t get confused about where you put something and at the same time, you can easily identify which ones are more important. Now that you have split drives, you can use the extra spaces and add it on the drive that is smaller. Because of that, you are sure that all the available storage inside your hard drive is utilized well. Have more space for you to store anything you like.